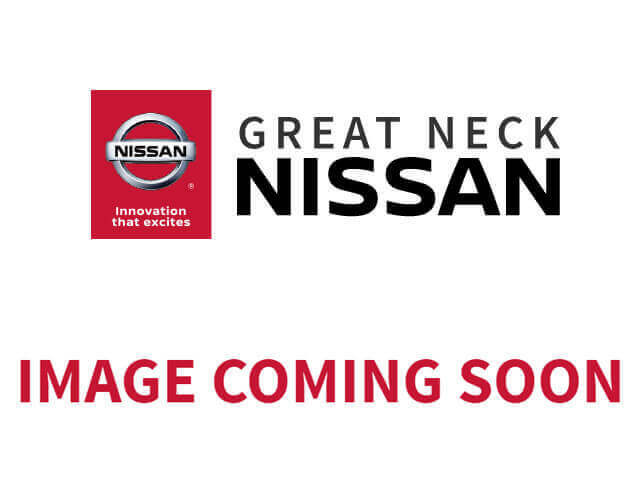 2017 Nissan Altima for sale in Little Neck, Bayside, Glen Oaks, Floral Park, NY 1N4AL3APXHC245851 - Great Neck Nissan. This outstanding example of a CARFAX CERTIFIED 2017 Nissan Altima 2.5 16K MILES ! BALANCE OF NEW CAR FACTORY WARRANTY ! 5YRS/60K MILES ! This 2017 Nissan Altima comes with a CARFAX Buyback Guarantee, which means you can buy with certainty. Enjoy an extra level of calm when purchasing this Nissan Altima 2.5, it's a CARFAX One-Owner. The CARFAX report shows everything you need to know to confidently make your pre-owned purchase. You could spend more on fuel each month than on your vehicle payments, so why not consider one with exceptional fuel economy like this 2017 Nissan Altima. With all records included, feel comfortable knowing that the history of this Nissan Altima 2.5 is provided in order for you to make a knowledgeable decision. This gently driven vehicle has been well-kept and still has the showroom shine. Feel pleased in your decision to buy this Nissan Altima as it's still covered under the manufacturer's warranty.